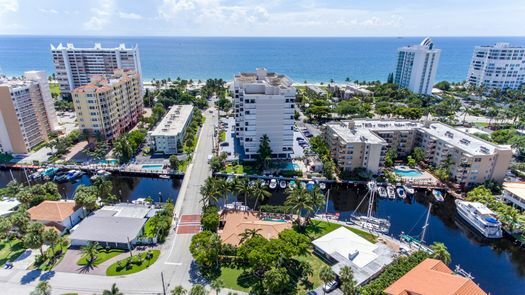 Situated ideally on the Atlantic coast, the seaside town of Pompano Beach is a popular tourist destination in every season of the year. With its close proximity to Fort Lauderdale, you’ll find a myriad of options for attractions and activities during your stay in Pompano Beach. Whether you choose to rent a vacation home or stay at a stylish hotel or resort, your vacation will be one to remember. 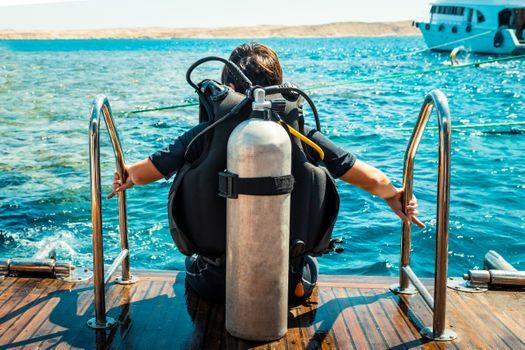 When your only goal is to explore the ocean, a stop at Pompano Dive Center will get you the equipment you need to rent. The team at Pompano Dive Center is excited about sharing the ocean with people, and they especially love helping you learn how to use their equipment and navigate the ocean safely. Even if you’ve never used SCUBA equipment before, you’ll get up to speed in no time thanks to the dive training offered by trained instructors. 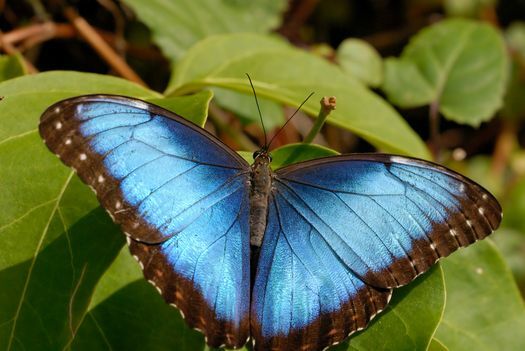 Butterfly World in Pompano Beach features extensive botanical gardens and an expansive three acres of butterfly aviaries. Your visit to Butterfly World gives you a chance to experience and appreciate butterflies as you may never have done before. With admission, you are welcome to explore the grounds of the facility to watch how the butterflies interact with their surroundings. 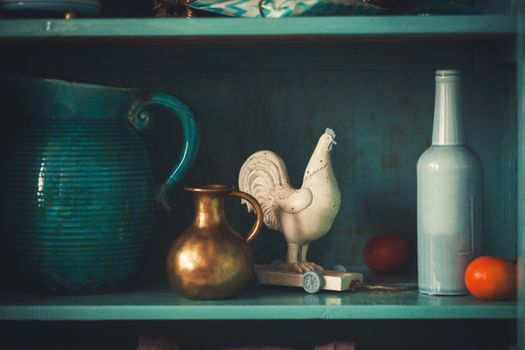 The first of its kind in southern Florida and still on top, the Hillsboro Antique Mall is a must-see for anyone who loves antiques. The facility features 35,000 square feet of space with antiques displayed by 250 dealers. The mall is open every day of the week in its new location, and on-site parking is available. 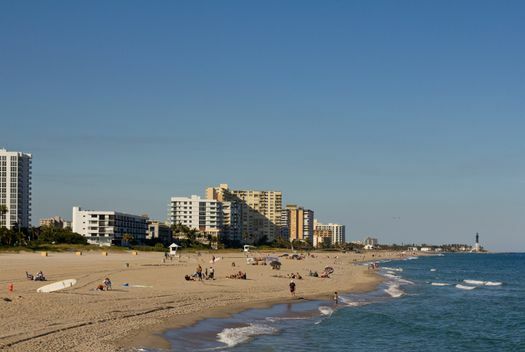 Visiting Pompano Beach without spending time on the sand is almost unheard of when visiting Florida. The beach sits conveniently in the middle of town, and you’ll love the walkways that give you easy access to the sand. A new parking garage recently built makes parking a breeze. Once on the sand, you’ll see why this beach consistently wins awards. It’s quiet and clean, and the views are simply breathtaking. Make some time to walk the Pompano Beach pier while you’re there too. Concessions are available, making your stroll that much more enjoyable. The character and close-knit feel of Pompano Beach make this little seaside town an idyllic spot to rest and relax. If the most you want to do is chill on the sand, you’re in luck. But, if you like to stay busy with different activities, Pompano Beach can provide this too. The size of the city makes just about everything easily accessible, including your vacation rental or hotel.